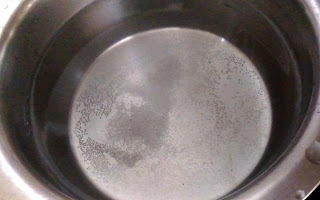 1.Take 4 to 5 cups of water in a vessel, add salt and bring to a boil. 3. Switch off gas after 8 to 10 minutes. 4. 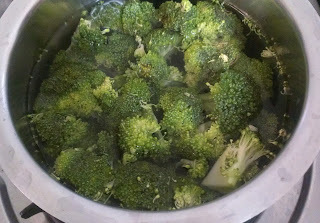 Drain of excess water and keep broccoli aside for cooking. This method makes sure broccoli is cleaned well and also ensures that it retains a crunch. Over boiling broccoli makes it very unpalatable.